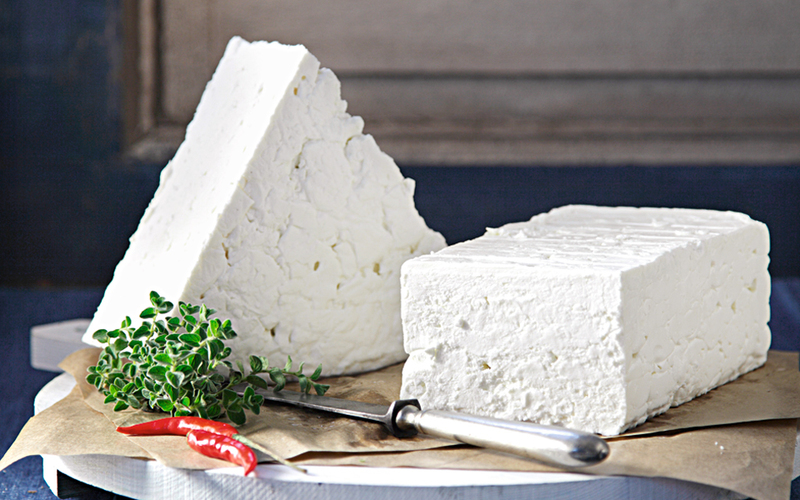 Feta cheese appears to have escaped from the trade war threatened by US President Donald Trump over European subsidies to Airbus. A multi-million investment plan would see the Stoa tou Vivliou (Arcade of Books) in central Athens turned into Athens' answer to Eataly. 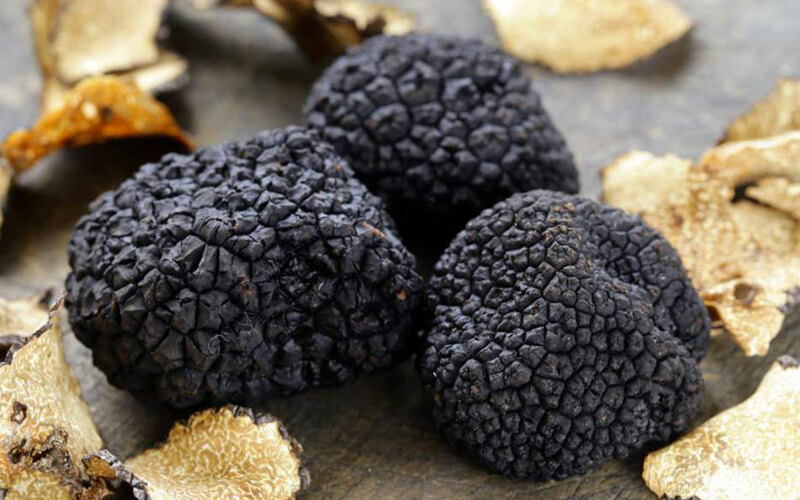 Long in the shadow of their more famous Italian counterparts, Greek truffles are slowly beginning to be recognized as a premium product in their own right. 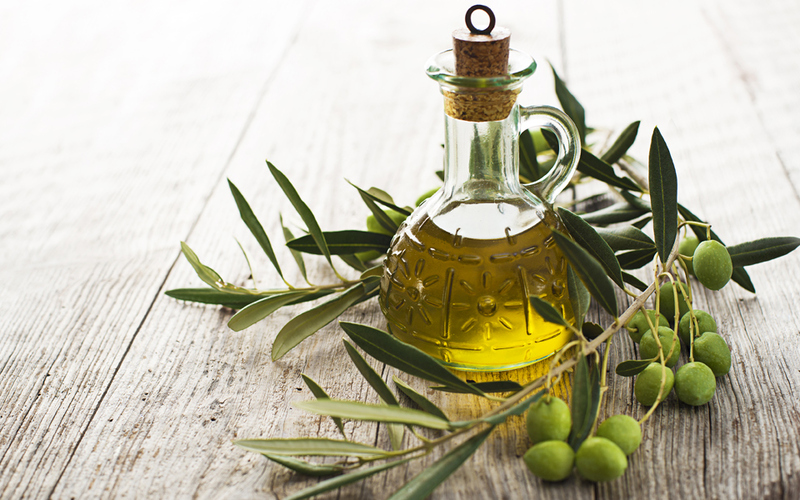 A new generation of companies and olive oil producers are producing better oils than ever, as well as innovative new olive oil based products. The large and valuable delicacy is the second largest unearthed in Europe this year and worth thousands of euros. 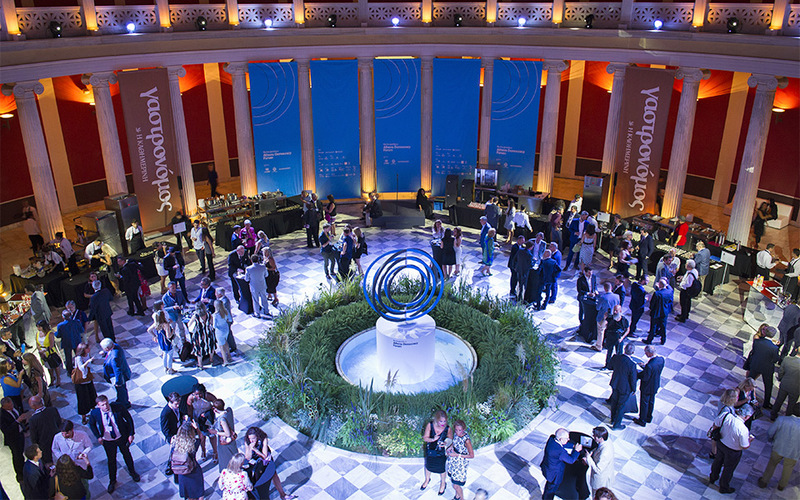 The guests of the Athens Democracy Forum were welcomed by an authentic gesture of Greek hospitality, organized by Kathimerini newspaper. 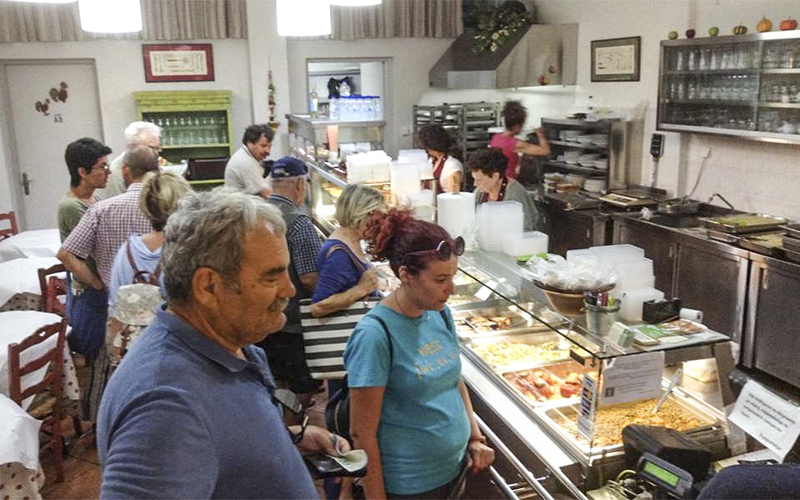 At local favourite Kastri, owned by the Women’s Agritourism Cooperative of Syros, enjoy excellent food, prepared with love at very reasonable prices. 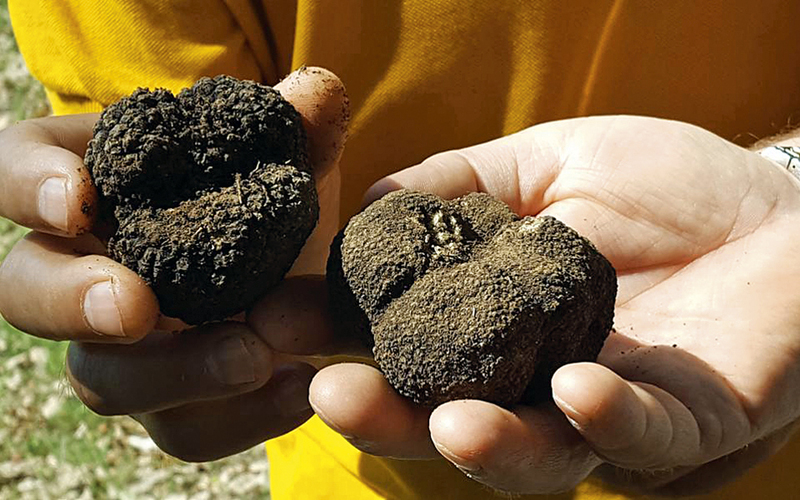 Organizers of the 1st Meteora Truffle Hunt hope to put Greece on the map alongside more established European producers of the delicacies.